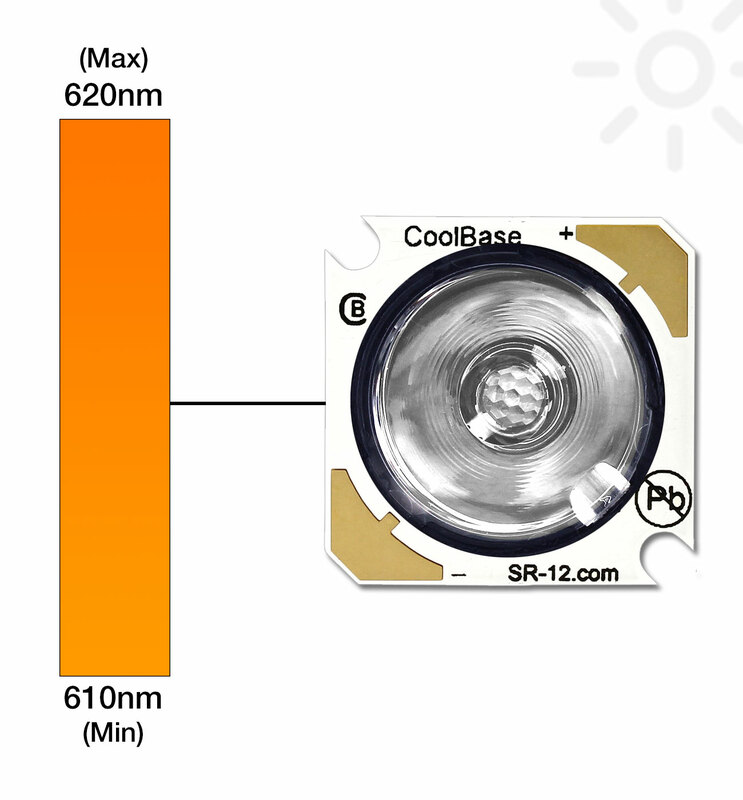 The SR-12-H2070 high power LED lighting assembly has been specifically designed to work as a drop-in replacement for the LXHL-NH94 Luxeon Star/O that is no longer manufactured by Philips Lumileds. 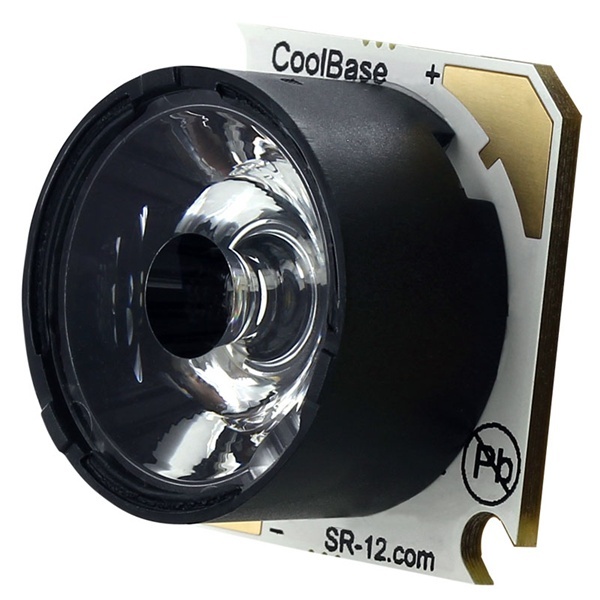 This assembly is built with a Fraen FLP-N4-RE-HRF optic and has a near identical form factor to the original Star/O and can typically be cooled and powered using the same heat sink and driver used for the LXHL-NH94. The SR-12-H2070 can be ordered in any quantity with quantity discounts available.